Michael Fagan was the main contractor on this project. 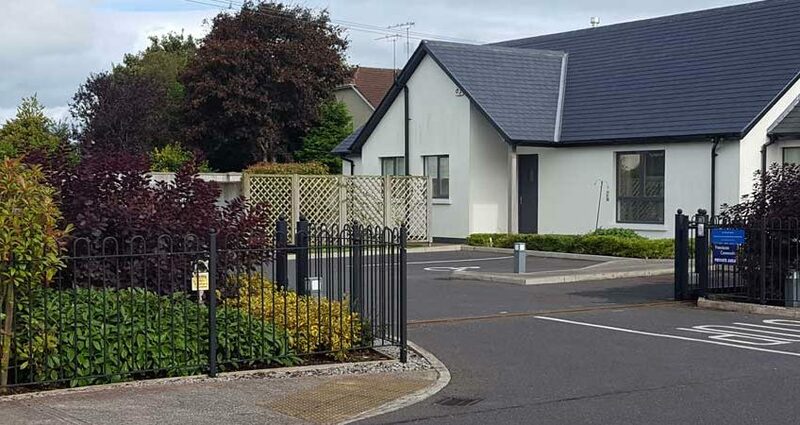 Delaney Landscaping were involved in the design and completion of the landscaping to the external areas and an internal courtyard. 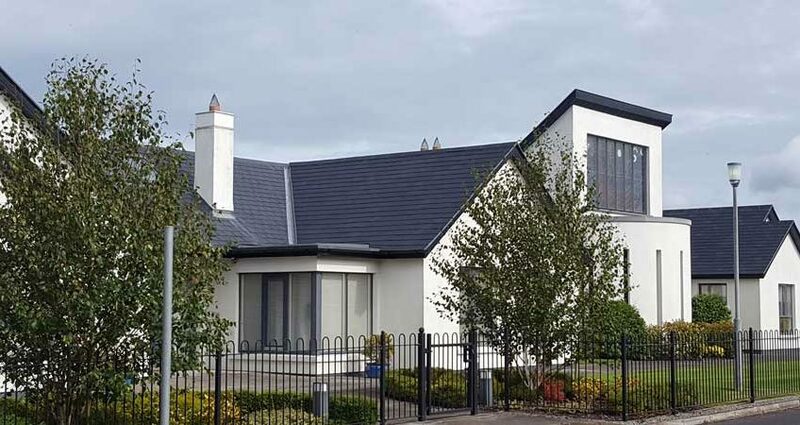 PJ McLoughlin from Longford were the main contractors again on this project. Delaney Landscaping carried out all of the landscaping which involved a lot of tree and box-hedge planting.